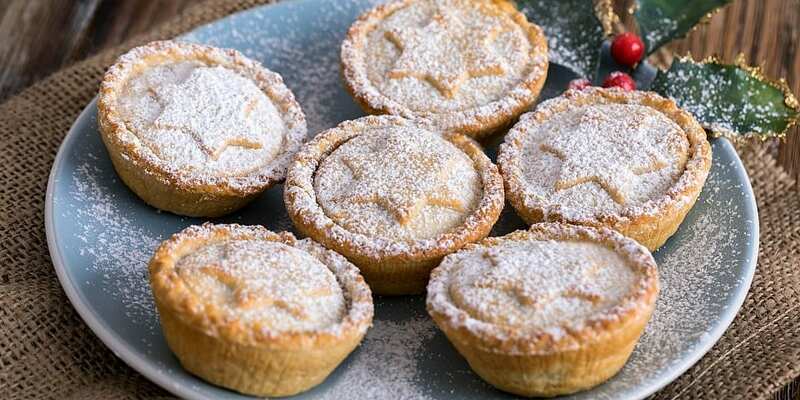 Asda Extra Special All-Butter Luxury mince pies have been voted the best mince pies for Christmas 2018 from supermarkets. In a Which? taste test of premium mince pies, Asda beat competition from 10 other big-name supermarkets to get the top honours this Christmas. Fortnum & Mason’s Traditional Mince Pies were also named a Which? Best Buy and were our top-scoring pies overall. The Which? 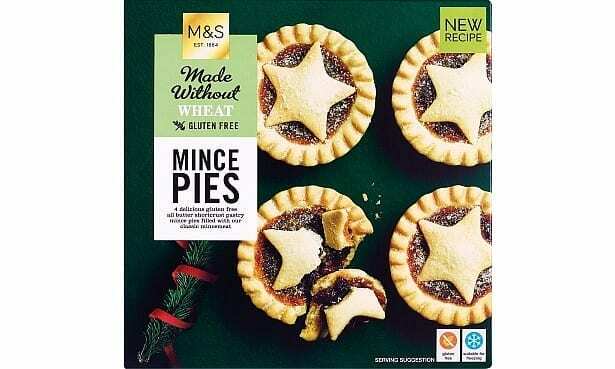 baking experts also ranked gluten-free and fully free-from pies this year, and it was M&S that came out at the top of the list for gluten-free mince pies. Our four experts sampled more than 100 premium mince pies to find the best the UK’s retailers have to offer. 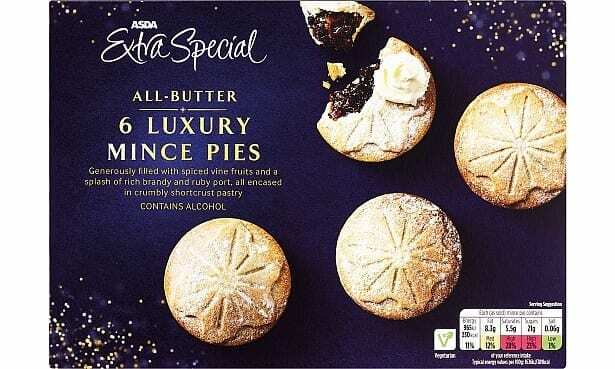 And it’s good news for Christmas bargain hunters, as the Extra Special All-Butter Luxury pies from Asda are the second-cheapest we tasted at just £1.50 for six pies (25p per pie). See the full rankings for all all the mince pies we tasted in our Best mince pies roundup. We also tasted posh pies from high-end retailers Fortnum & Mason and Harrods. Fortnum & Mason’s Traditional Mince Pies stood out from all of the rest of the pastries on test, being tall, rustic and heavy (80g compared with 60g for most other pies). They were awarded the highest score in our test – 74%, compared with the Asda top-placed supermarket pie Best Buy which scored 71% – and received plaudits from our experts, who declared them a ‘sure-fire winner”’ and ‘rammed with mincemeat’. Harrods’ Classic Mince pies were found to be underwhelming. We also tasted mince pies for those with specific dietary requirements, including gluten-free pies and options that are also free from dairy. 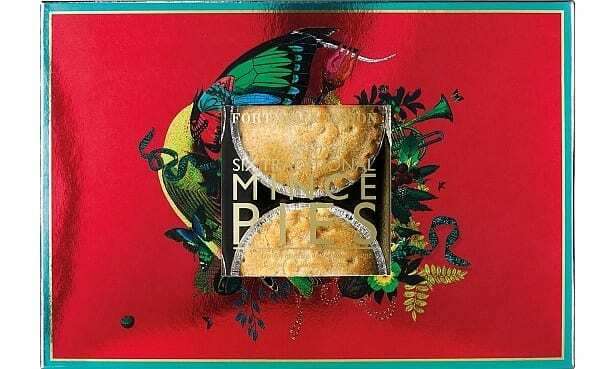 M&S came top of this taste test with its gluten-free mince pies (£2.50 for four) thanks to a rich, almost toffee-like filling that was also generously fruited and spiced. Waitrose earned a Best Buy for its two-pack of patisserie-style gluten-free mince pies (£2.50). Our experts loved the almost-savoury pastry and shallow-but-delicious fruit filling. Find out which gluten, wheat and dairy-free pie was voted the top buy in our Best free-from mince pies roundup. We asked all the UK’s biggest supermarkets to nominate a traditional-style, full-sized mince pie from their premium range. We heated all the pies in professional fan ovens to 160°C for six minutes to crisp up the pastry and warm up the filling to get the most out of the ingredients. Start planning your Christmas lunch with our complete Christmas dinner menu cooking guide, which includes how to make your own mince pies at home.